School is best when it is fun! 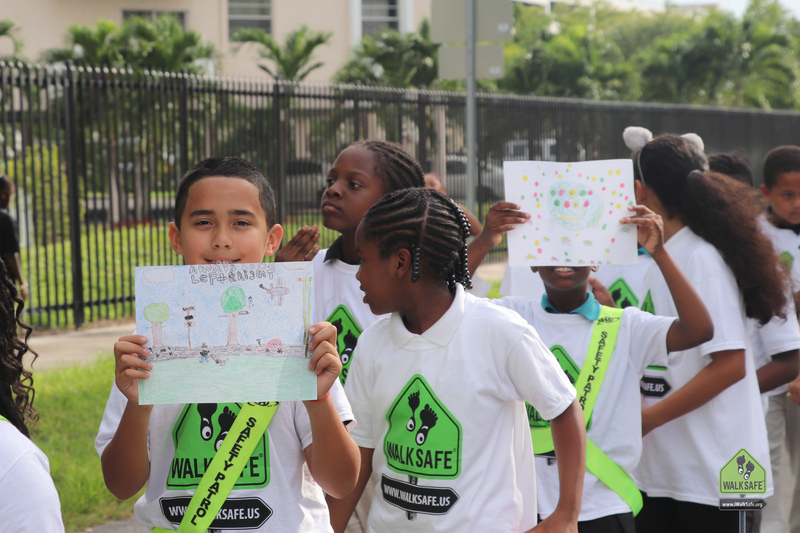 Engage young minds and teach safety strategies at your school with the WalkSafe Curriculum. for a chance to be featured on our blog. 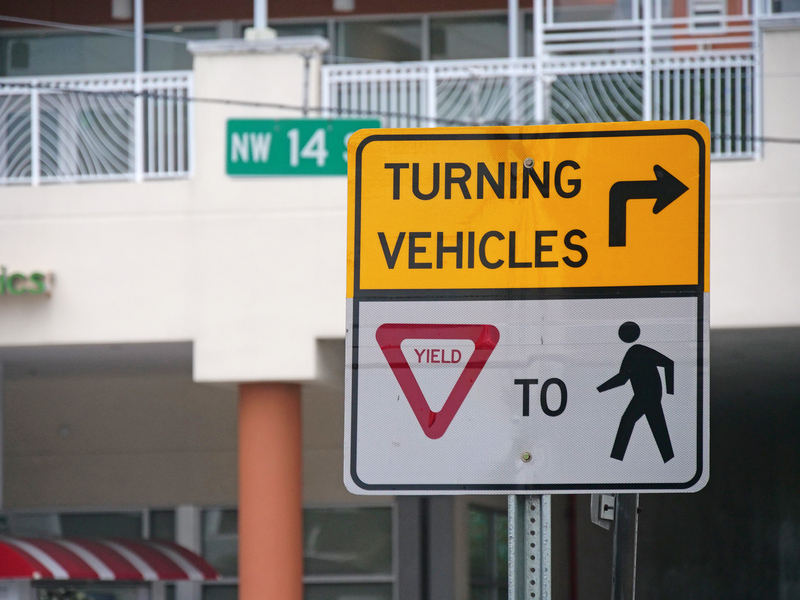 The University of Miami WalkSafe program is a pediatric injury prevention program working directly with public schools through our free 3-day educational curriculum and safety resources. 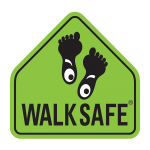 WalkSafe also encourages physical activity through walking to school and advocates for facilities and infrastructure improvements to the school environment by collaborating with local governments, traffic planners, school districts and the community. Watch our training videos, download the curriculum, and teach the program at your school. Our contest offers schools throughout Florida the opportunity to showcase the creative talents of their students. All schools must submit our online Curriculum Completion Form after implementing the curriculum. Walk to School Days are the best days! 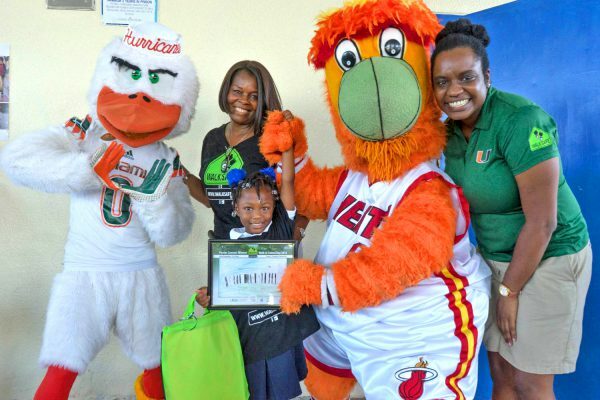 This October 10th, the students of Natural Bridge Elementary School joined us in celebrating the international event, along with mascots Burnie from the Miami Heat, T.D. from the Dolphins, McGruff the Crime Dog, and the North Miami Middle School marching band. 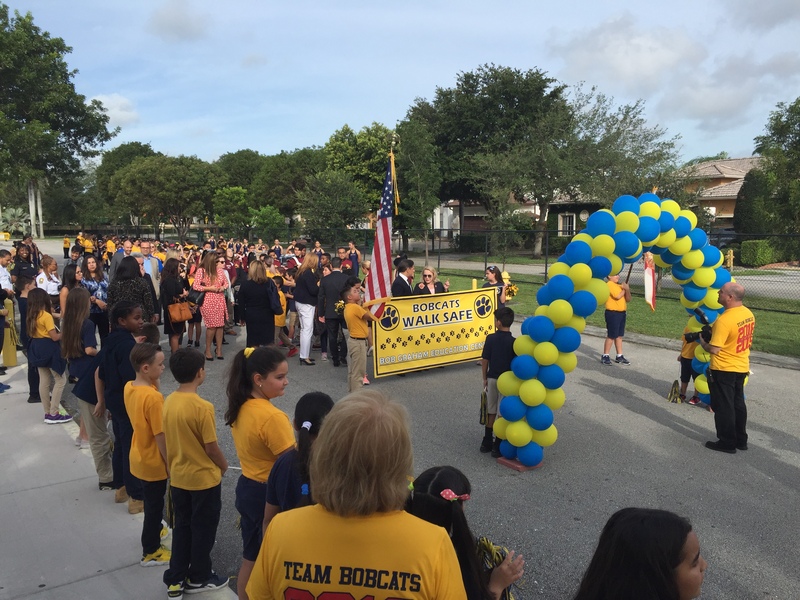 To kick off Walk to School Day, Miami-Dade County Public Schools and school board Chair Ms. Perla Tabares Hantman host a big celebration - and this year was no exception! Bob Graham Elementary came alive with hundreds of happy students walking to start their day, followed by special performances for the school's guests.